the person is properly trained? Will you be checking his or her references? Providing continous training for our caregivers. 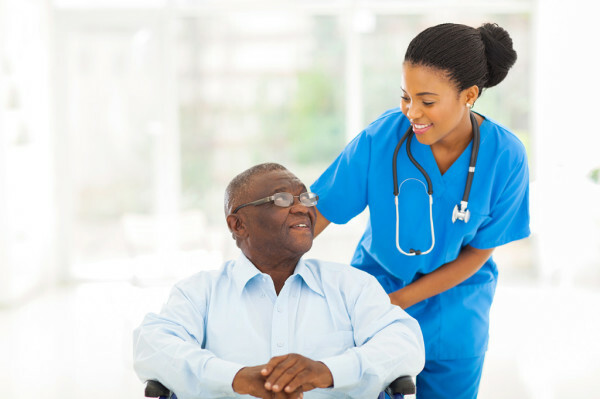 In addition, we use state-of-the-art software systems to manage caregiver scheduling, monitor arrival and departure times, and ensure that required tasks are completed in a timely manner. Living Essentials In-Home Services & CDS LLC. is automatically alerted if an employee doesn't arrive on time for a shift, so we can dispatch another caregiver to our clients' homes to ensure they receive the care they need when they need it. With Living Essentials In-Home Services & CDS LLC, you can feel confident in the level of care and attention your loved one will receive. In-Home Services & CDS LLC.